New replacement windows from Euro-Tech will turn your Northbrook, Illinois, home into the envy of the entire neighborhood. That’s because, at Euro-Tech, we only install windows that are exceptionally attractive and can be customized to suit your particular preferences. Want something elegant? Trendy? Or maybe something simple and classic – no matter what it is, Euro-Tech can make it happen. Plus, all of our windows are exceptionally energy efficient, which can reduce heat transfer and potentially even save you money on your heating and cooling bills. Essentially, when you want windows that can do it all, you’ll want windows from Euro-Tech. No matter what look you decide on for your windows, you’ll be pleased to know that they’ll be installed by our trusty crew of factory-trained and -certified installers, who have many years of experience installing windows. In fact, because of our extensive history of providing customers with top-notch products and installations, we have proudly earned an A+ rating with the Better Business Bureau. Learn more about our replacement windows by calling Euro-Tech today and scheduling a free, no-obligation consultation at your Northbrook home. 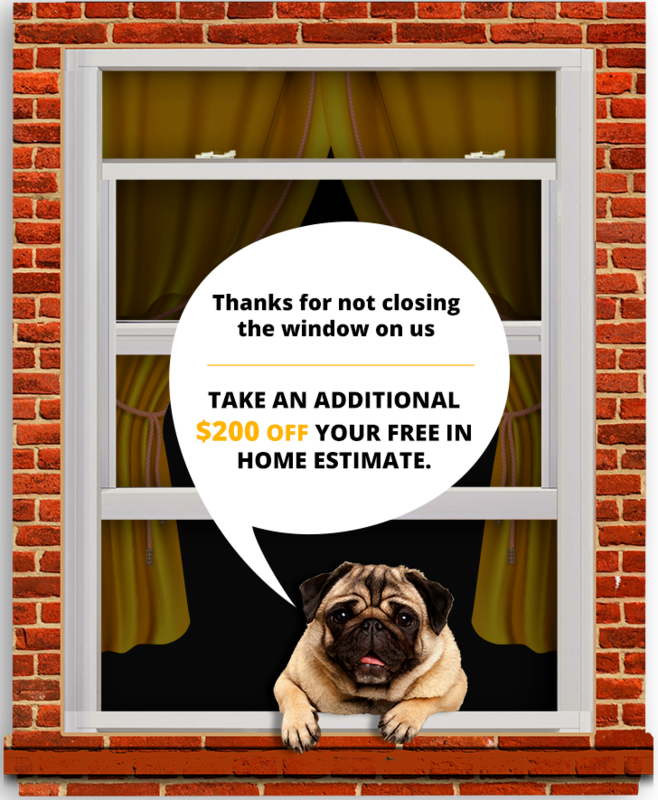 Be sure to ask about our fully transferable lifetime warranty, which comes with all of our windows.